OLYMPIA – Two tax plans collapsed Thursday in Olympia, as lawmakers who’d hoped to win voter approval for the plans said they couldn’t even find enough votes in the Statehouse. “It’s clear we don’t have the legislative support to move forward at this point,” said Senate Majority Leader Lisa Brown, D-Spokane, who’d floated the idea of a state income tax on people earning $250,000 or more annually. The same was true of a House plan to add three-tenths of a cent to the sales tax. The money would have offset cuts to nursing homes, hospitals and other health services. “We looked at the vote count, and it didn’t look good,” said Rep. Eric Pettigrew, D-Seattle. He needed 50 votes in the 98-member House. “I don’t even know if I got 30,” he said. Polling on the sales tax plan by a coalition of health groups discouraged many lawmakers. Republicans said they weren’t surprised that Democrats pulled the plug on the plans. The legislative session is slated to end Sunday night. Pettigrew said he didn’t know if he’d try to move the sales tax plan forward next year. But Brown said the problems that spurred her to propose an income tax remain. She and other Senate Democrats said they’re optimistic the public will eventually back a more progressive tax system. Low-income and middle-class families pay a much higher percentage of their earnings in taxes, Brown and others say, than the wealthy. Brown also noted that people can deduct state income tax from their federal taxes. “The goal is not to single out or target our more affluent citizens, but to give them the opportunity to not send all their tax dollars to Washington, D.C.,” she said. Instead, she said, those dollars could go to schools and other local needs. Lawmakers got a last-minute plea Thursday from the Service Employees International Union, which represents more than 60,000 nurses and other health care workers in Washington. “We are no more enamored by an increase in the sales tax than many of you,” local presidents Diane Sosne and David Rolf wrote. But the hundreds of millions of dollars a year it would raise would protect key health care programs, they said. As voters learn more about the state budget cuts, Rolf and Sosne said, they’ll become more supportive. Hewitt said he thought the appearance of 5,000 anti-tax protesters on the steps of the state capitol last week helped derail the tax plans. Tax supporters in the Legislature “finally saw the light,” he said. 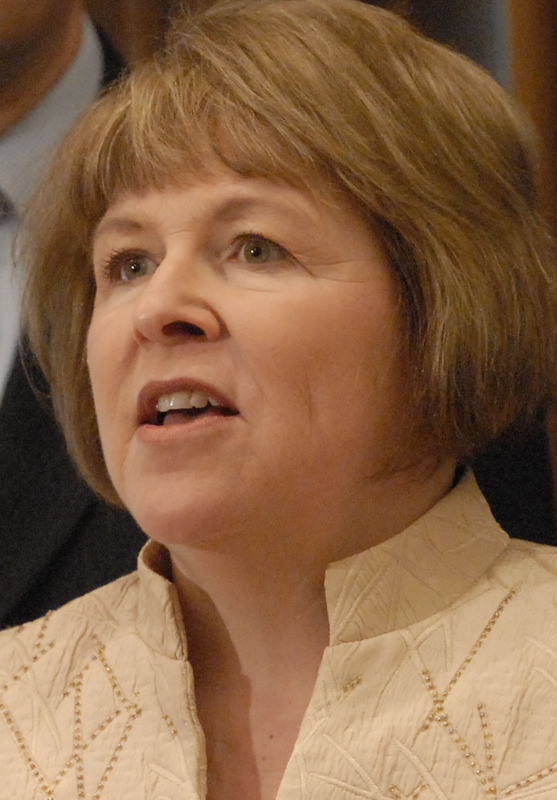 Pettigrew agreed that people are generally unenthusiastic about raising taxes. But he said he wanted to give voters a chance to weigh in. “They’ll never get that chance now,” he said. Richard Roesler can be reached at (360) 664-2598 or at richr@spokesman.com. For more news from Olympia, go to www.eyeonolympia.com.